This is all my own design. 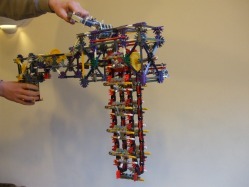 This is about the best knex machine gun you can make anywhere which you can hold. Ive seen alot which you just leave on the floor. I find white rods work best but you can probably use larger rods aswell. If in the future I might come up with a chain upgrade so it shoots more bullets per second. I would suggest using 2 elastic bands per bullet to improve the power. 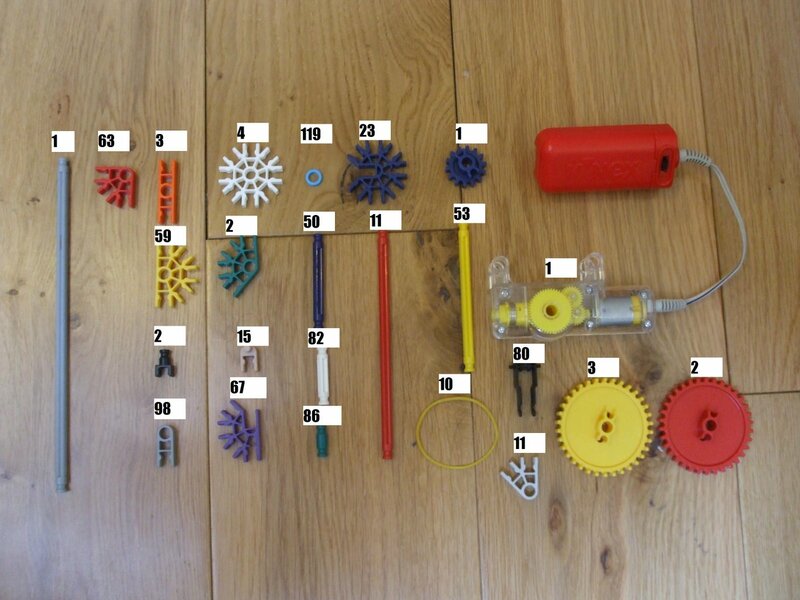 To download a parts list for this knex gun click here. Please check out my other guns and the duck shoot for making a target.